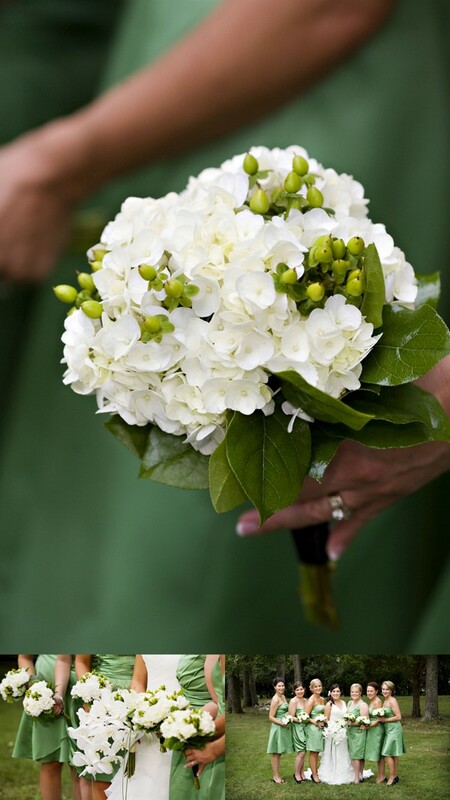 Posted in: Bridal Bouquets, Weddings, White Weddings. 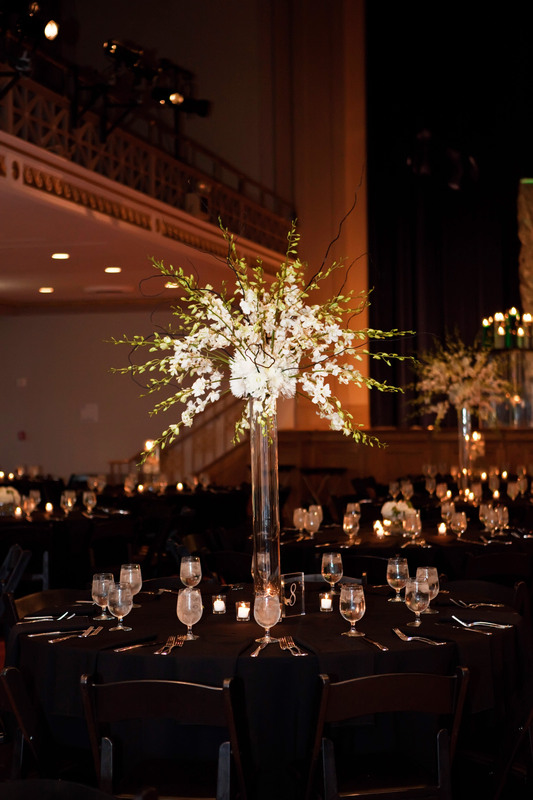 Tagged: All White Weddings, Angela Proffitt, Caprice Palmer, Connie Duglin Linen, Enchanted Florist, Jay Qualls, Nashville Event Lighting, Nashville Weddings, War Memorial Auditorium, Wedding Flowers, White bridal bouquets. What can we say… we are a sucker when it comes to orchids (who isn’t, really?). 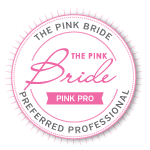 So when you are asked to work with some of Nashville’s best wedding vendors to bring a super sweet bride’s dream to life, we were stoked. 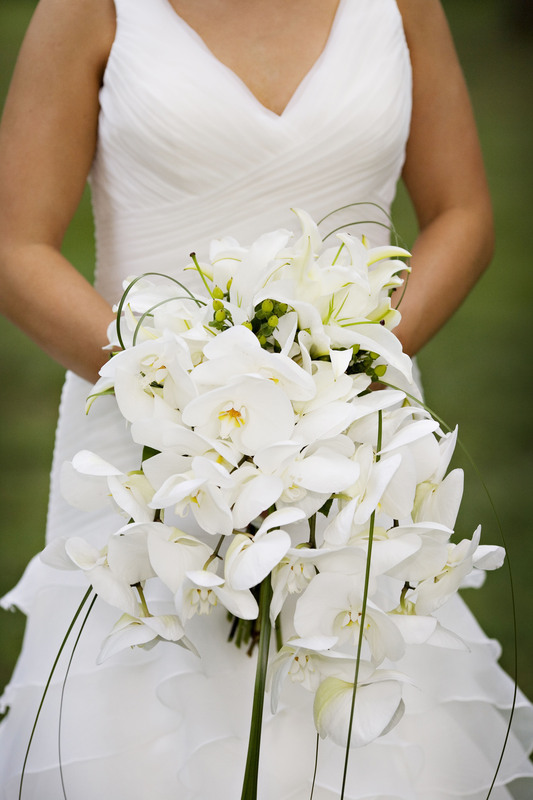 Lindsey and Zach’s big day was definitely a show stopper with a bridal bouquet of white phalaenopsis orchids, accented by a reception filled with dendrobium orchids (so many, we finally lost count!). 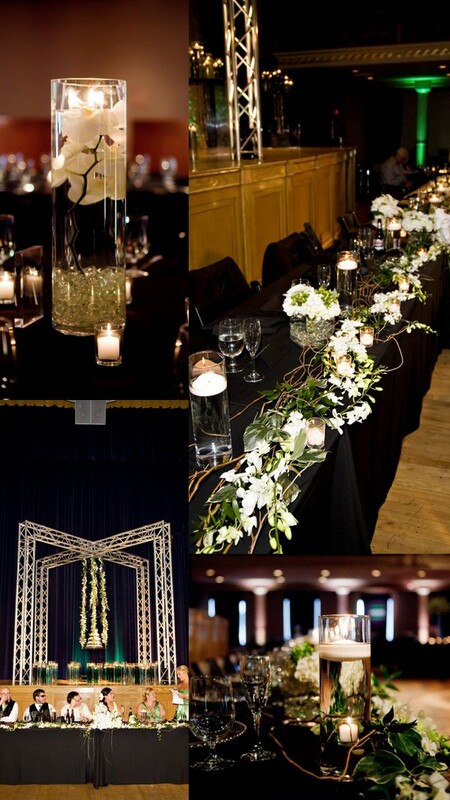 Using the already dramatic backdrop of the War Memorial Auditorium and the keen design eye of Nashville wedding planner, Angela Proffitt, the final look was over-the-top, take your breath away, spectacular. 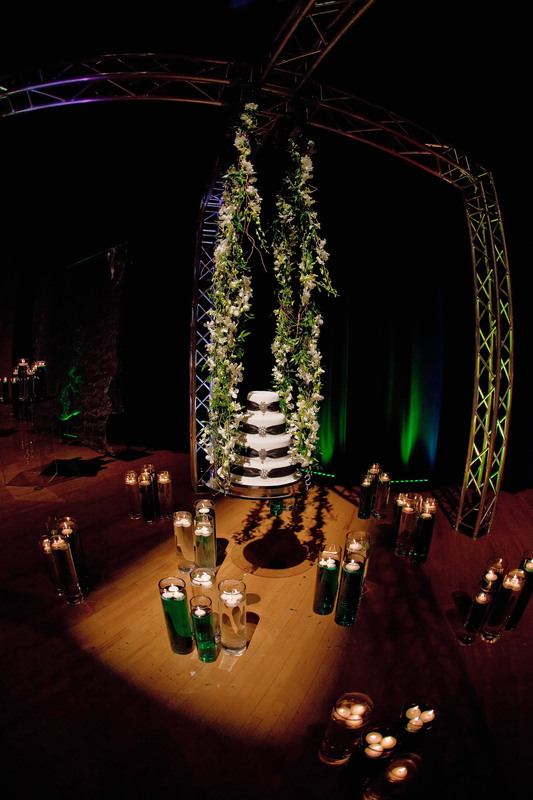 We even suspended a 4-teir wedding cake by Jay Qualls on the stage of the auditorium… the couple loved it, the guests were wowed and we were so honor to be apart of this special wedding! Beautiful wedding pictures! I love it. The wedding location is really cool. Also, the flowers are really classic and lovely.